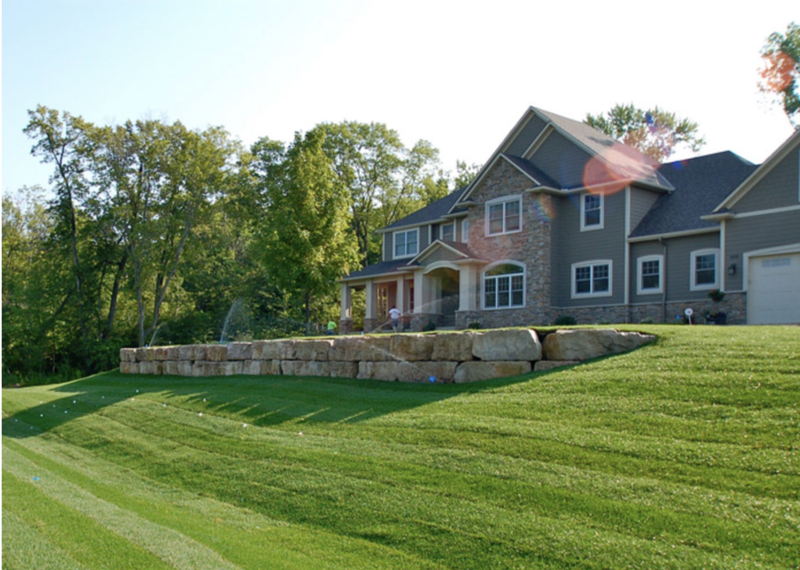 Looking to add boulder walls to your property in Minneapolis, MN? 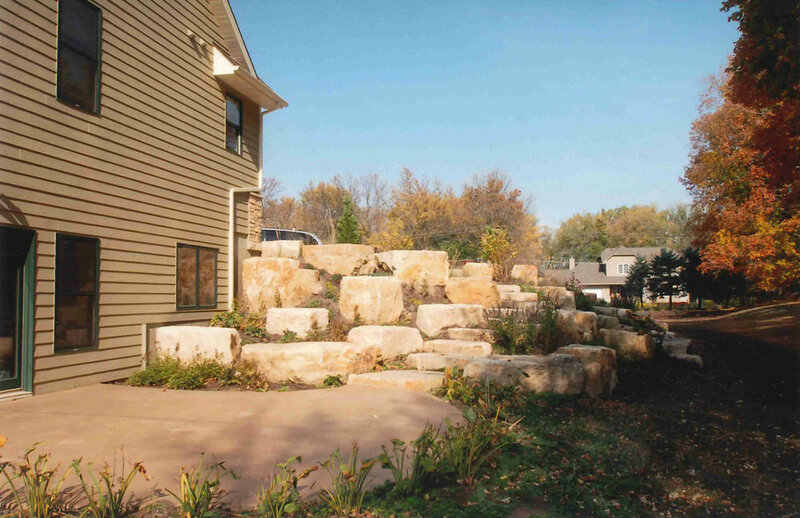 Stonewall Inc. Boulder Landscaping can build a variety of boulder walls. Visit us today!